Your LPS have mouths for a reason, its to eat!! This is hands down our favorite lps food on the market. The feeding response is remarkable. 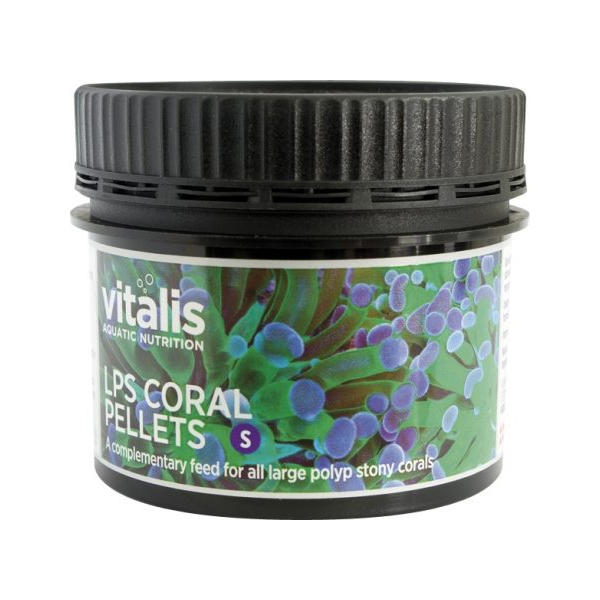 Your lps will fall in love with vitalis lps pellets. It can be fed to just about all your lps corals. 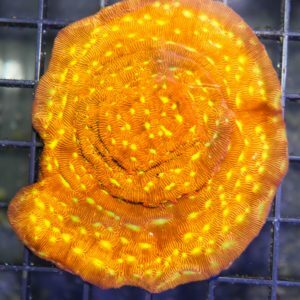 Hammer, Torch, Frogpsawns, favia and especially acans, duncans, brains, welsos and more. 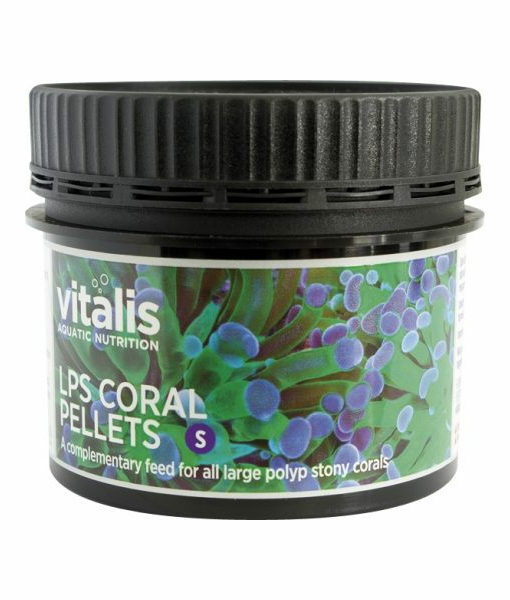 Any LPS coral with a mouth will go nuts for these pellets. You have to try this stuff.